Good news! Qualifying Georgia Power residential customers can take advantage of rebates and incentives. Georgia Power customers may be eligible to receive up to a $250 rebate for installing a Level 2 Charger in their home. 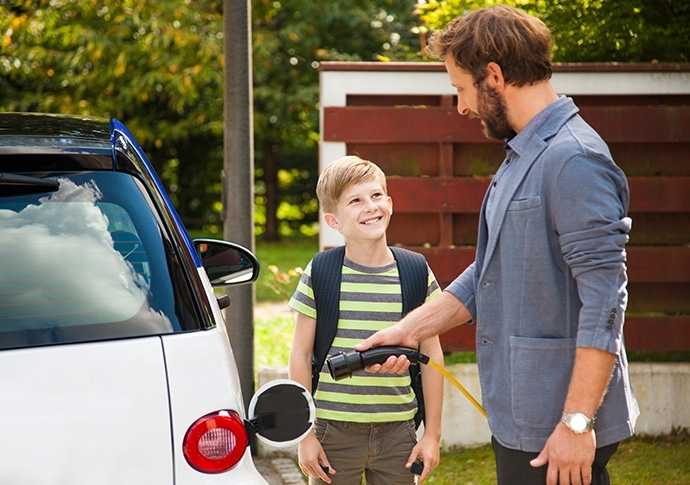 Submit a rebate request form with a copy of paid installation and charger invoice(s) within 60 days after the EV charger has been installed. To learn more about the rebate program, click here. For detailed terms & conditions, click here. 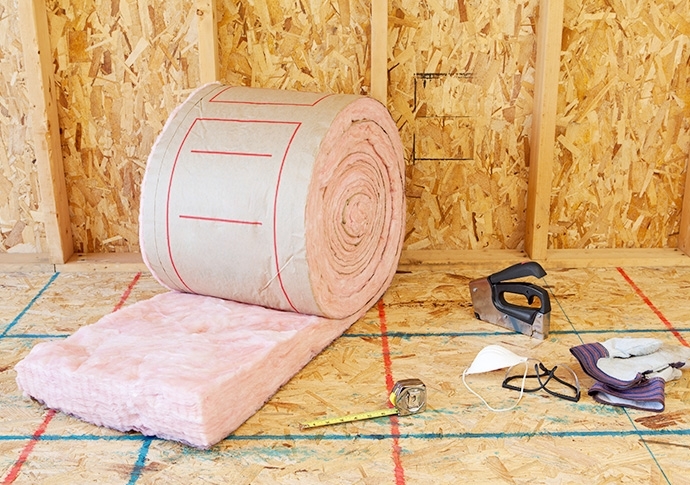 Through Georgia Power’s Home Energy Improvement Program (HEIP), customers can receive up to $250 for installing new attic insulation. For single family requirements, click here. For multifamily requirements, click here. Eligible Georgia Power customers can receive a $50 rebate for replacing their central AC through our Home Energy Improvement Program (HEIP). 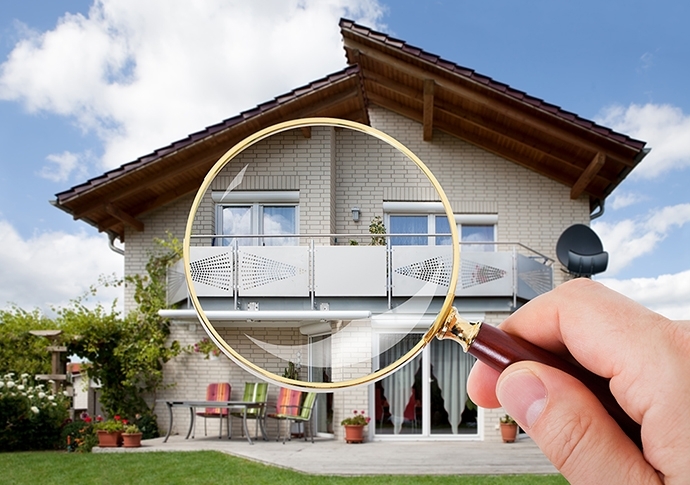 For single family requirements, click here. For multifamily requirements, click here. 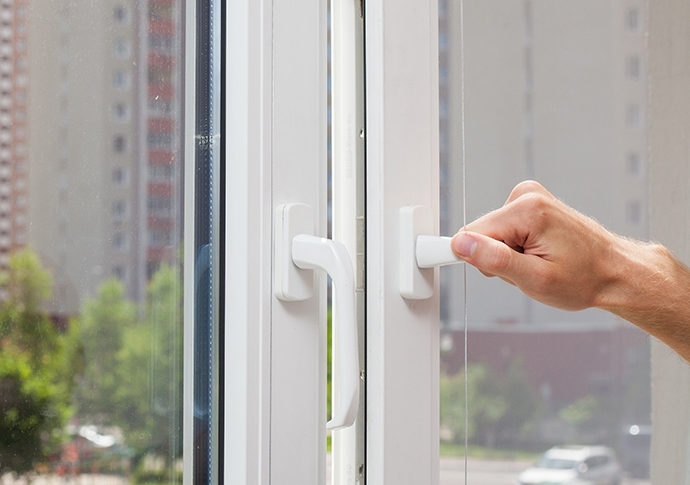 Receive up to $300 in rebates by initiating duct improvement projects in your home through our Home Energy Improvement Program (HEIP). For single family requirements, click here. For multifamily requirements, click here. 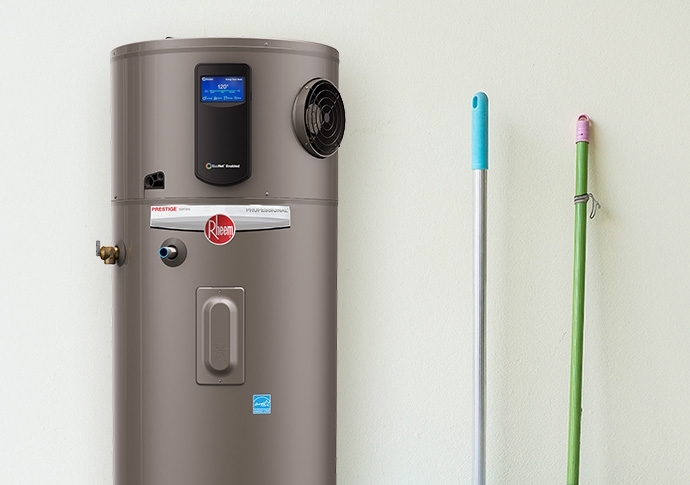 Improve energy efficiency and receive up to $250 in rebates through our Home Energy Improvement Program (HEIP) by replacing your water heater. 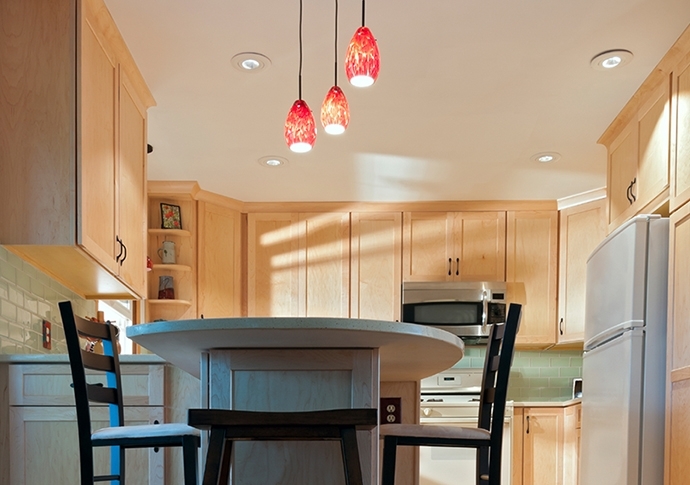 For single family requirements, click here. For multifamily requirements, click here. Georgia Power’s Energy Assessment & Solutions Program (EASP) helps income-eligible customers with free home-efficiency improvements. To find out if you're EASP eligible, click here. Visit the Georgia Power Marketplace to get instant rebates on LED light bulbs or visit georgiapower.com/lighting to find participating retail stores. 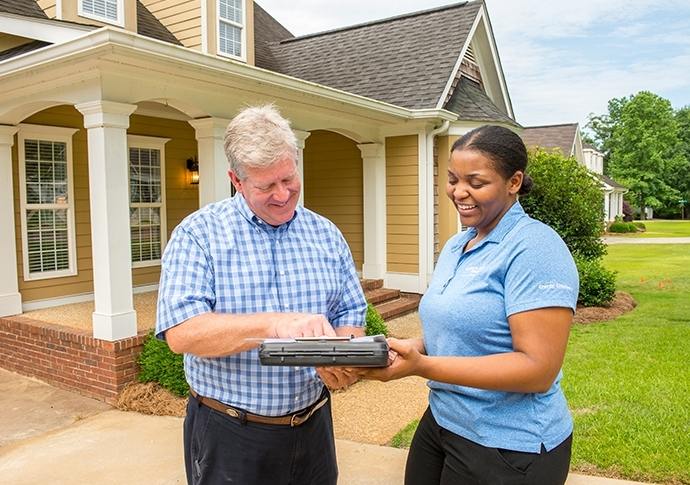 You could receive up to $150 in rebates by having your home assessed for its energy efficiency performance through Georgia Power's Home Energy Improvement Program (HEIP). 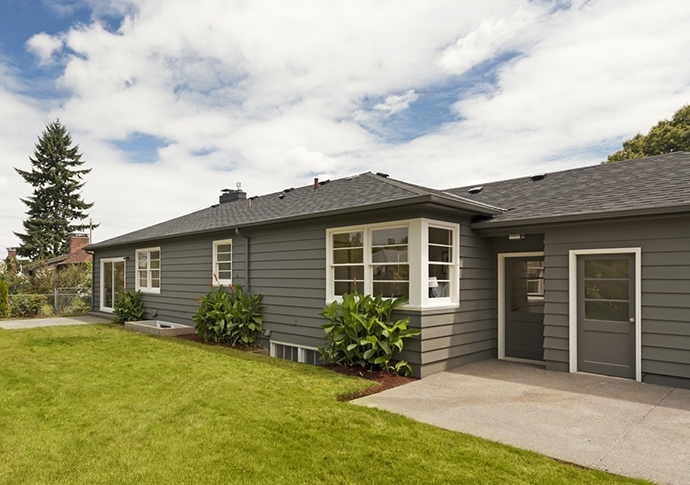 For single family requirements, click here. For multifamily requirements, click here. The Home Energy Improvement Program (HEIP) helps Georgia Power customers reduce energy use, save on energy costs and improve the indoor air quality and comfort of their homes. Residential customers can earn rebates from Georgia Power for implementing and installing qualifying energy savings improvements through a Whole House or Individual Improvement approach. For single family requirements, click here. For multifamily requirements, click here. 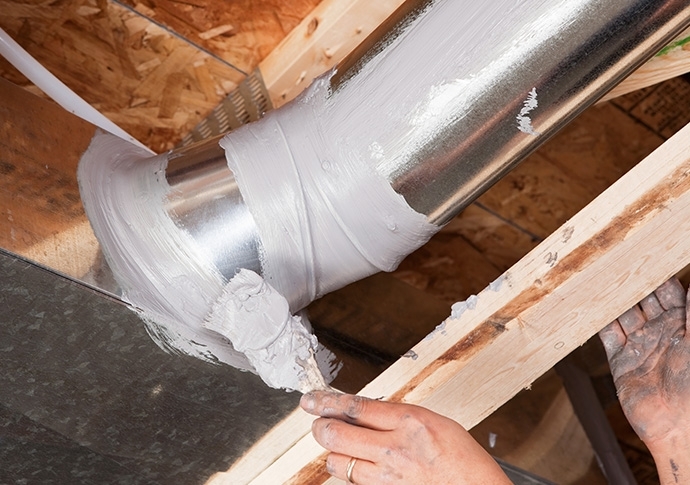 Not only does air sealing help save energy and money, but it could also help earn you a rebate as part of Georgia Power’s Home Energy Improvement Program (HEIP). For single family requirements, click here. For multifamily requirements, click here. 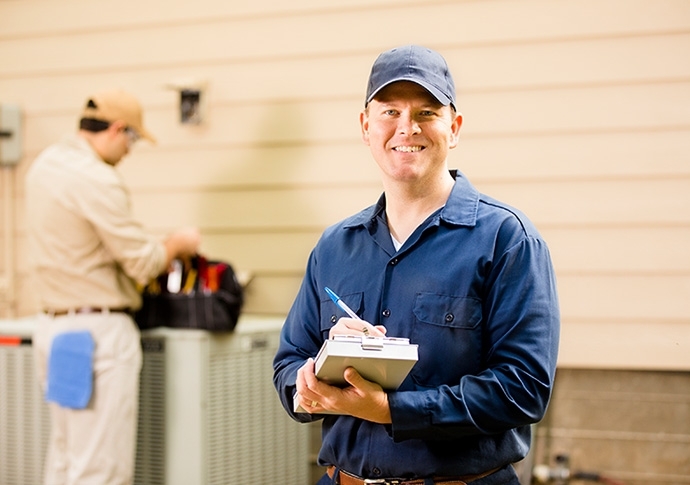 Earn rebates for switching from a gas furnace to a high-efficiency electric or dual fuel heat pump through use of a licensed participation HVAC contractor. 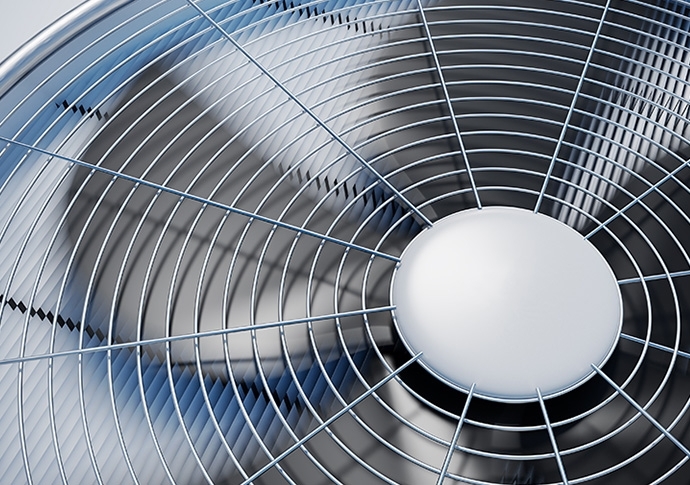 First, contact your HVAC dealer to schedule your installation. Applications are then submitted by your HVAC dealer after install. For eligibility requirements, click here. 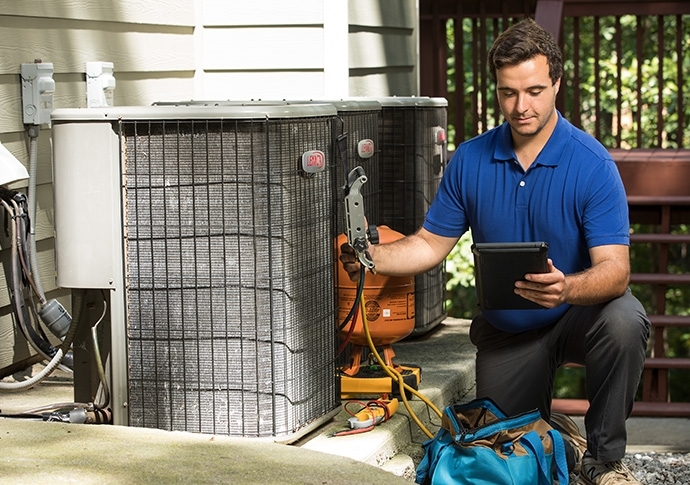 Eligible customers can earn up to a $50 rebate per unit toward the servicing of their HVAC system when using a Program Contractor. Program is only available when outdoor temperatures are consistently 70° F or higher. 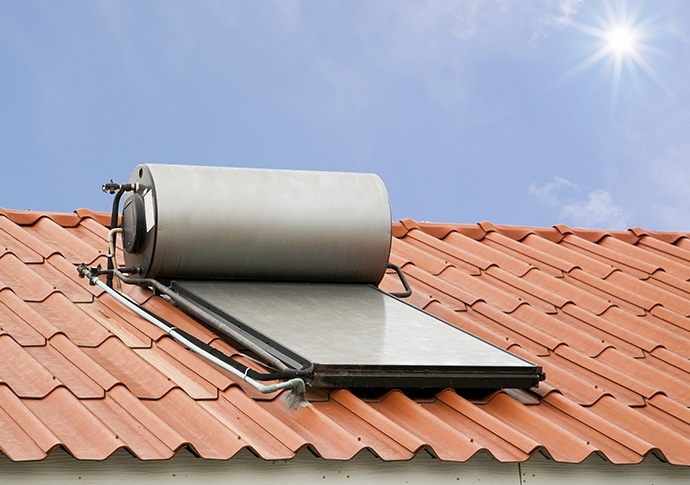 Implement one or more energy-efficient measures in your home like installing a solar water heater through Georgia Power’s Home Energy Improvement Program (HEIP) and you could receive up to a $250 rebate. For single family requirements, click here. For multifamily requirements, click here. 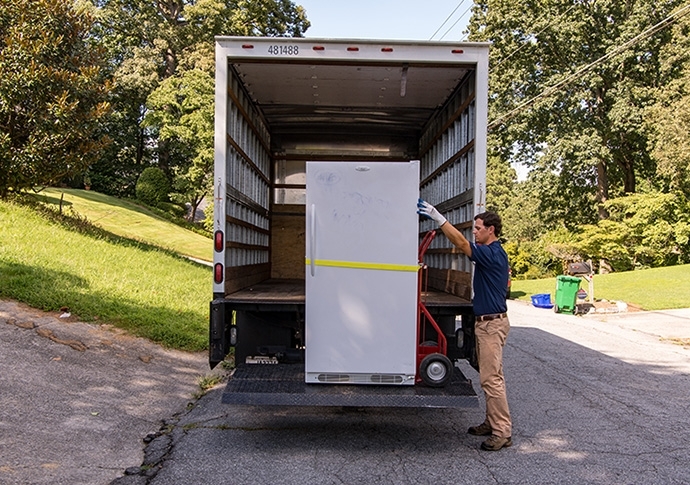 Clear the clutter and recycle your secondary working refrigerator for a $35 rebate. Choose a Georgia Power EarthCents® New Home, which is more efficient than houses built to current standard building codes, and you could save up to $400 annually in energy costs. Click here to read about EarthCents® New Home. 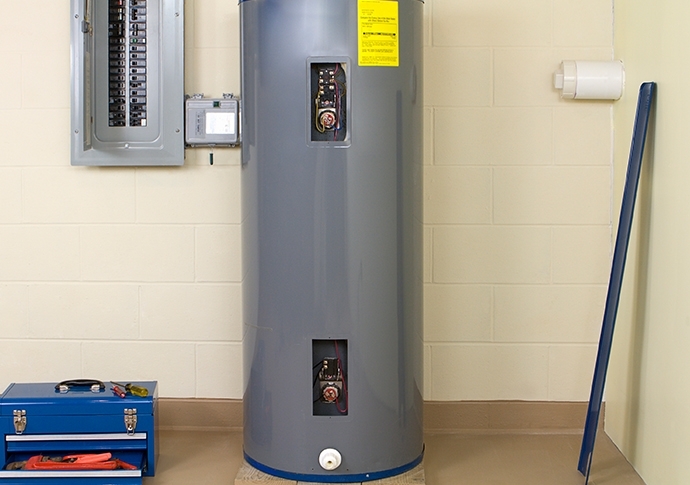 In addition to being more energy efficient, heat recovery water heaters with heat pumps can also qualify you for a rebate up to $250 through our Home Energy Improvement Program (HEIP). For single family requirements, click here. For multifamily requirements, click here. 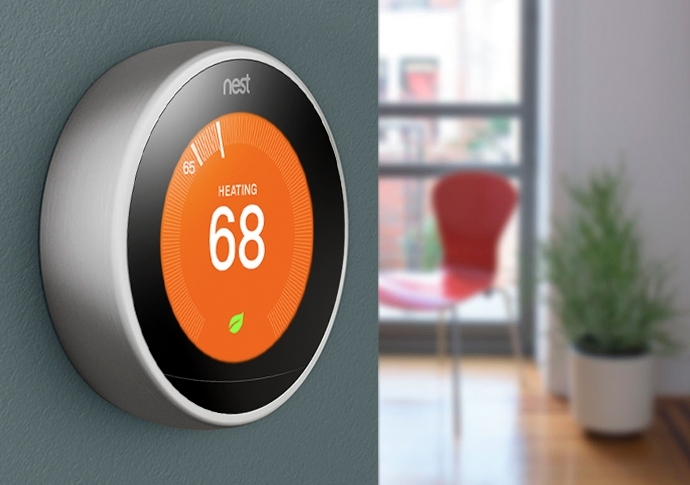 Receive up to a $75 rebate when you purchase a Smart, Wi-Fi enabled thermostat from the Georgia Power Marketplace. 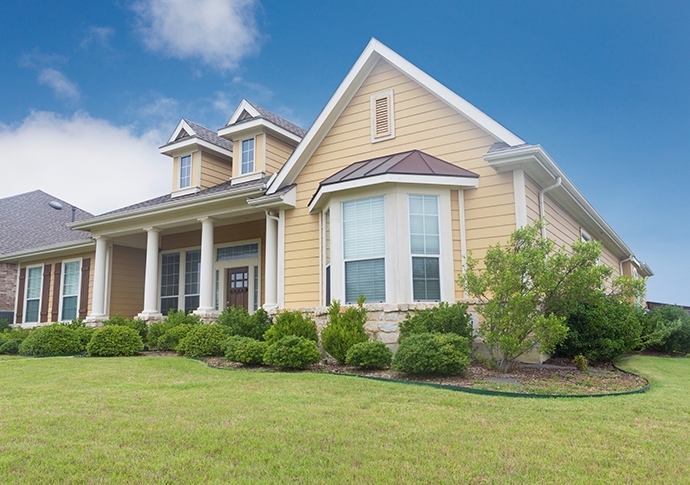 For single family requirements, click here. For multifamily requirements, click here.